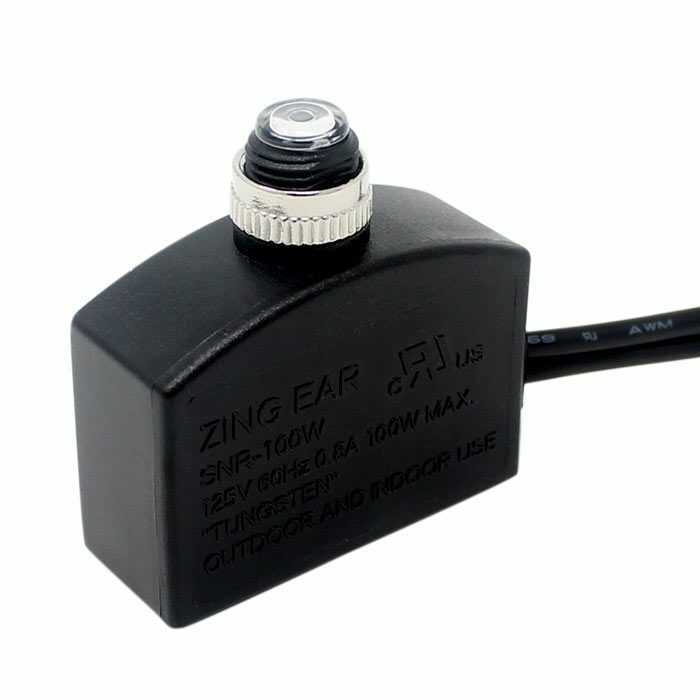 Zing Ear SNR-100W photoelectric switch is a light-sensitive switch that turns a lighting system on at dusk and off at dawn. It works with incandescent and halogen light bulbs. 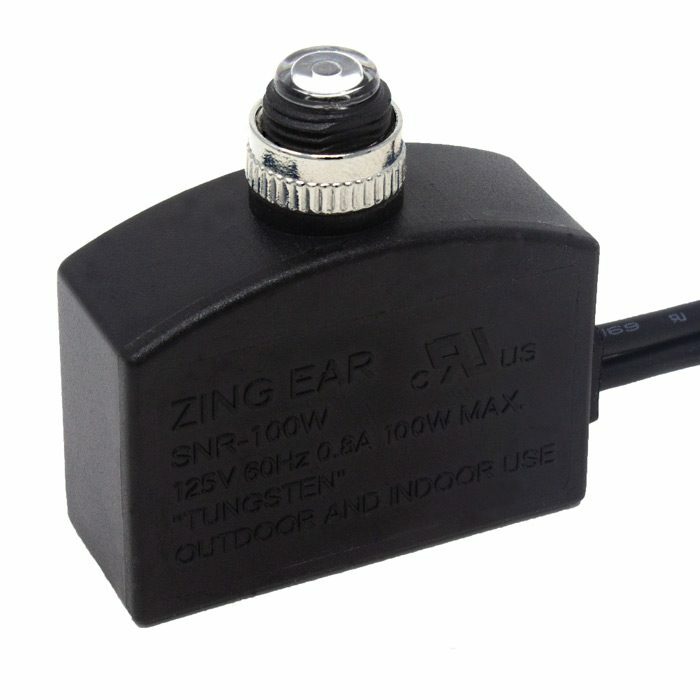 Zing Ear SNR-100W photocell sensor light switch is a light-sensitive switch that turns the light on at dusk and off at dawn. 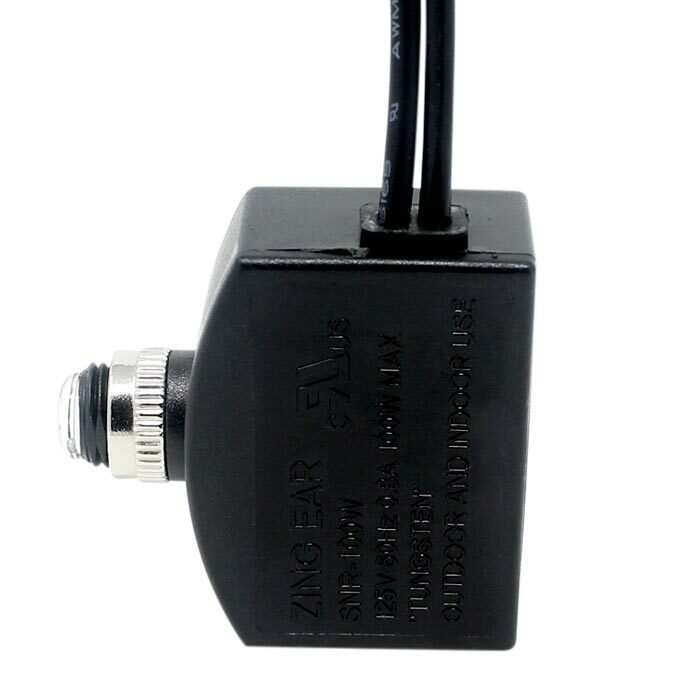 It is easy to install and can be implemented to automate any lighting system. 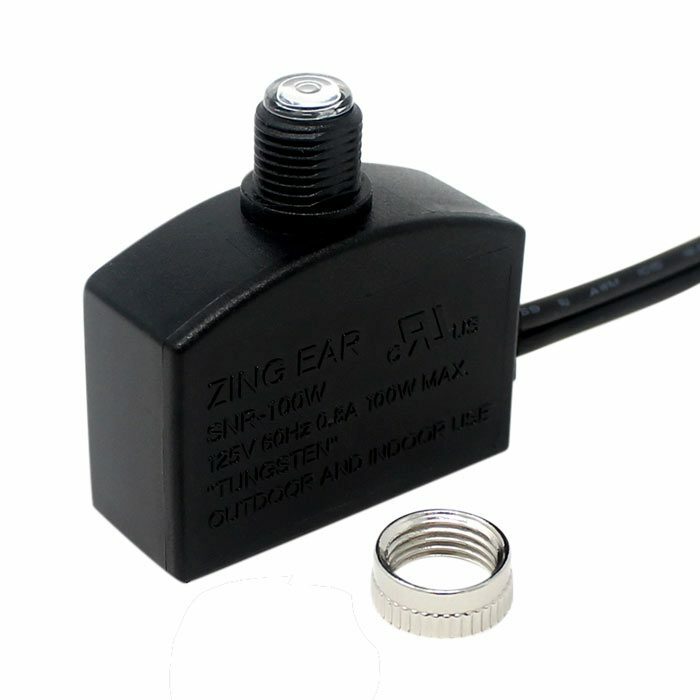 This dusk to dawn sensor comes with two leads 4″ each, 3 wire connectors and well-documented wiring instructions for quick and safe installation. 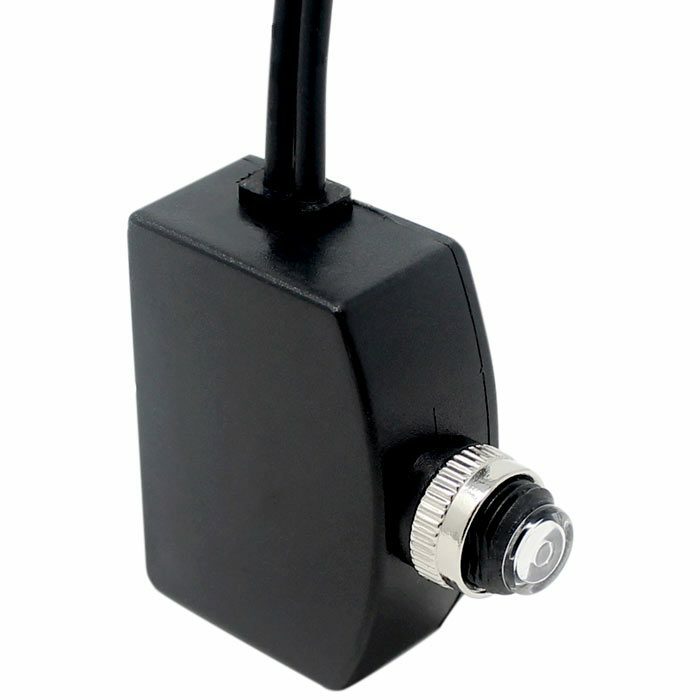 To comply with safety regulations, the SNR-100W photoelectric sensor is UL approved in USA and Canada. Lamp post hole size required: 7/16 inch.